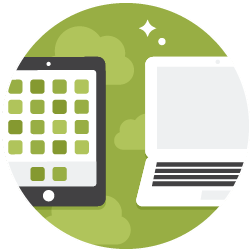 Like you, we understand the value of device management software that seamlessly works for school districts. Technology teams need simple, effective tools to keep devices in classrooms, not the technology office. That’s why we’re proud to partner with Jamf to ensure our district partners have access to the best MDM solution for a seamless eSpark experience.  Together, Jamf and eSpark deliver a transformative iPad experience in any environment. 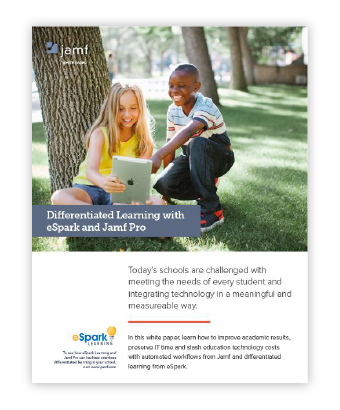 By enrolling iPad devices with Jamf Pro, high quality apps curated by eSpark are automatically distributed without teacher or IT interaction to individual students based on assessment data. App licenses are easy to manage because apps are automatically installed, revoked and reused wirelessly according to student needs, preserving IT time, device space and app budgets. Create personalized app playlists that are targeted to each student’s area of greatest need to engage every learner and increase student achievement. 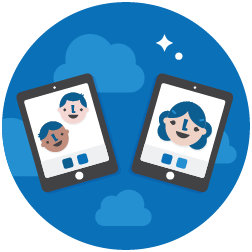 Wirelessly deploy differentiated apps to simplify classroom distribution—even with a shared device model. 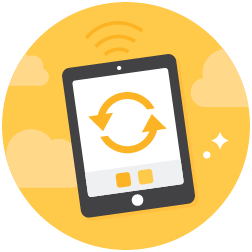 Share app licenses with zero administrative effort—as students progress through content at their own pace, apps are automatically installed and revoked via Managed Distribution to preserve device space and your app budget. 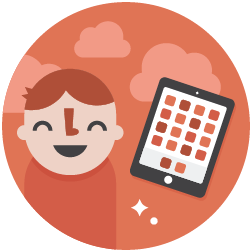 Manage your personalized eSpark iPads directly alongside all of your district’s other Apple devices to streamline deployment and save you time. Ready to learn more about eSpark + Jamf Pro?